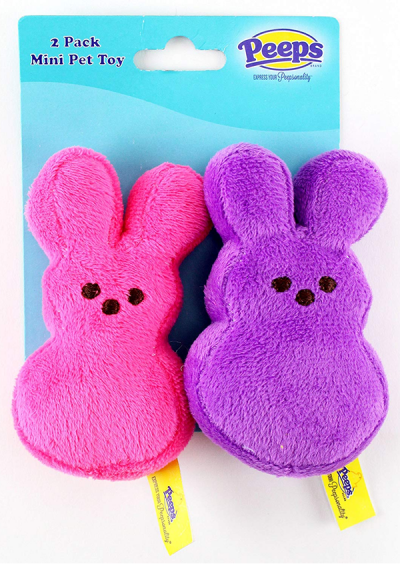 Easter is April 21st, just under three weeks to go! 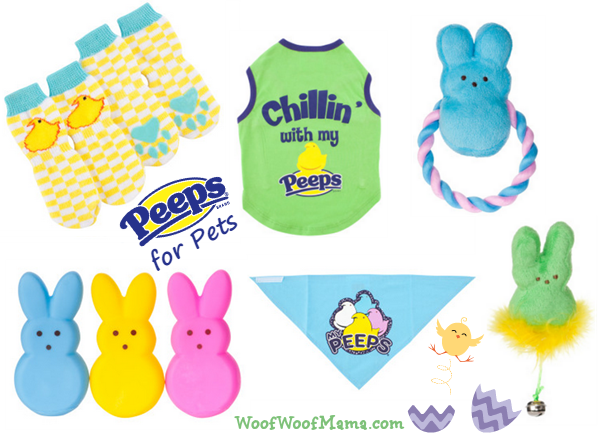 It’s the perfect time to update our list of Peeps Gifts, Toys and Treat ideas for your dog’s Easter Basket. 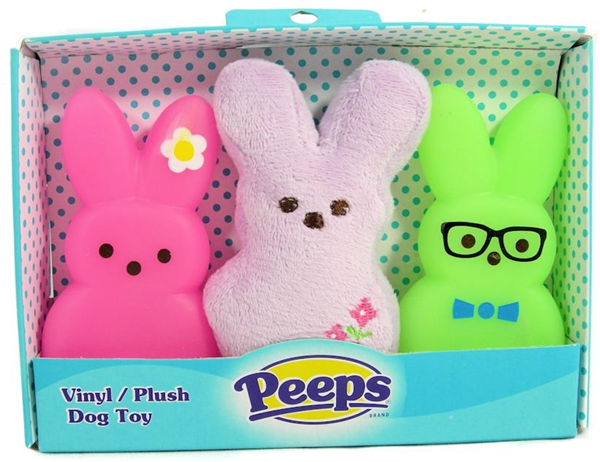 Since we celebrate Daisy’s birthday in April (real date unknown), we might just go all out and throw a Peeps-Themed Puppy Birthday Party this year! 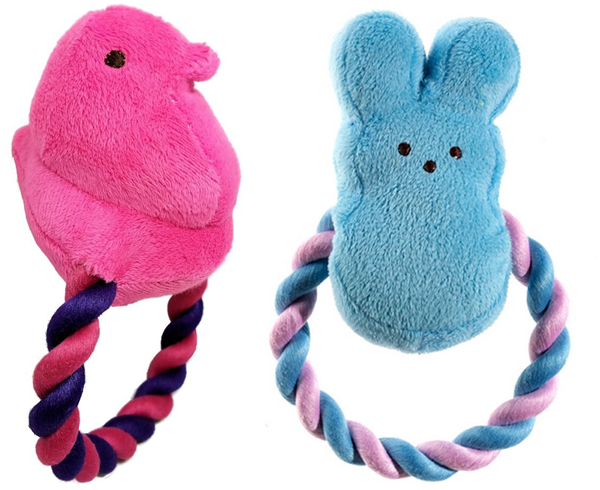 Here’s a roundup of some of the cutest Peeps for Pets. 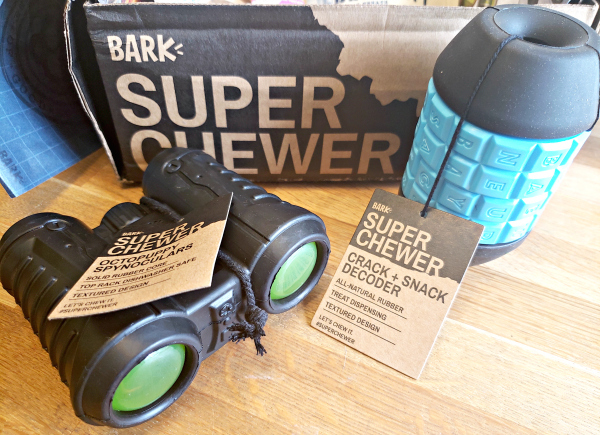 The Super Chewer BarkBox is a monthly delivery of the most durable dog toys and extra long-lasting treats, customized for your dog’s size and food allergies. 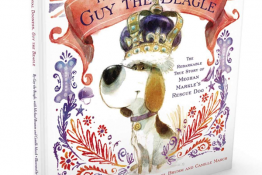 Sizes are: “Small but Mighty” for up to 20 pound dogs, “Middle Weight” 20-50 pounds, “Large and in Charge” for dogs 50+ pounds). 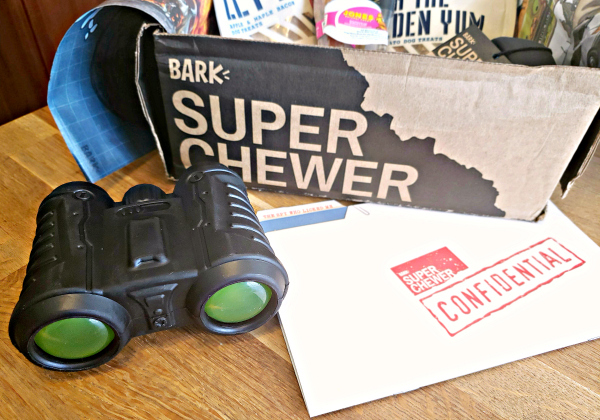 Every month’s Super Chewer BarkBox has a different theme, and this month’s theme is The Spy Who Licked Me. 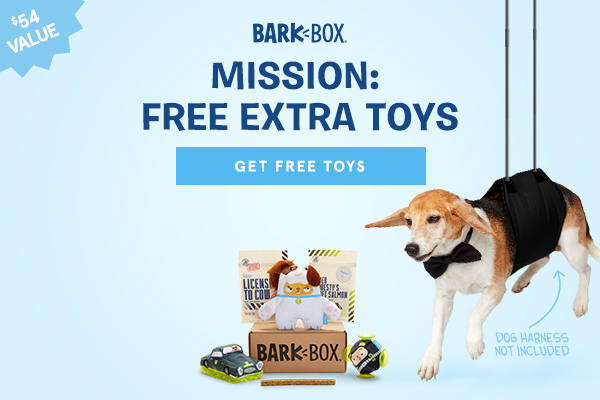 It’s straight out of a James Bond film and your mission, should you choose to accept it, is to read on to see what was in this month’s Super Chewer BarkBox and then complete the assignment by using our exclusive BarkBox coupon good for 1 Month FREE! 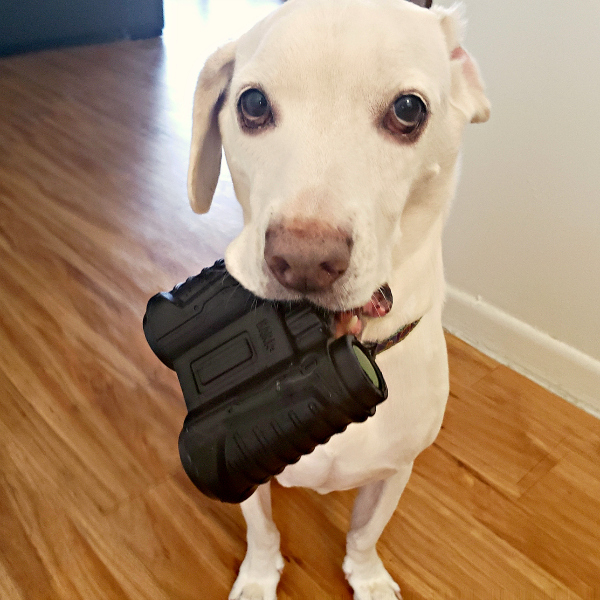 Octopuppy Spynoculars Dog Toy ($14 retail value) A spy’s tools should be indestructible, like this super tough dog toy. 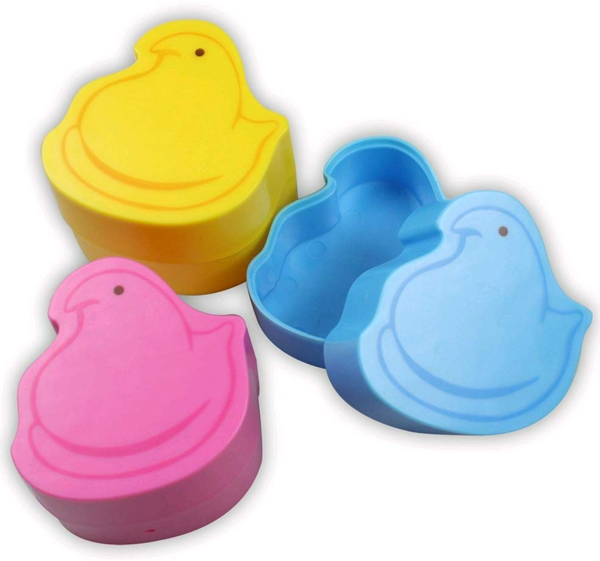 It’s made from durable rubber and is dishwasher safe. 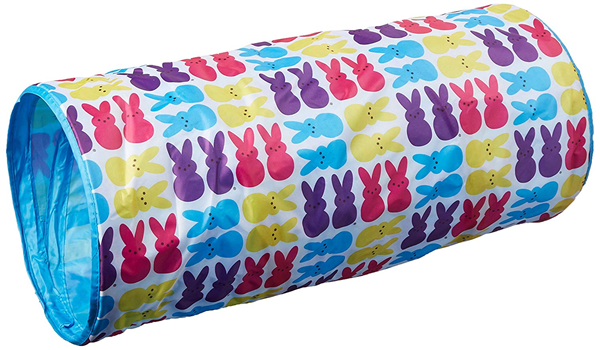 The textured design is perfect for chewing, but it’s super heavy, so don’t let your pup fling it at you or drop it on your feet. Ouch. 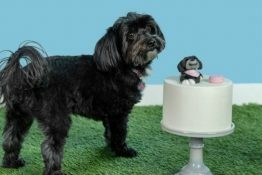 Crack + Snack Decoder Dog Toy ($12 retail value) This interactive dog toy is a treat dispenser designed like a decoder gadget. 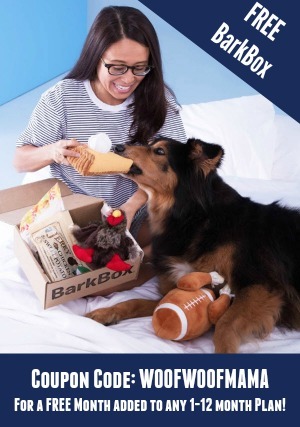 Speaking of cracking the code, be sure to go to the end of this post for our Free Month BarkBox Coupon Code just for readers! 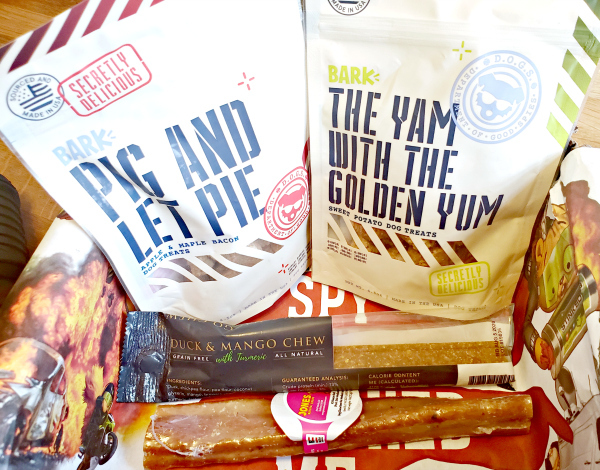 Pig and Let Pie Dog Treats ($8 retail value) These Apple and Maple Bacon Dog Treats are Daisy tested and approved! 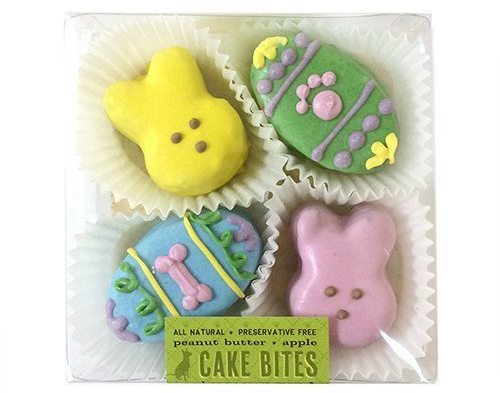 As with all BarkBox treats, these are made in the USA with wholesome ingredients. 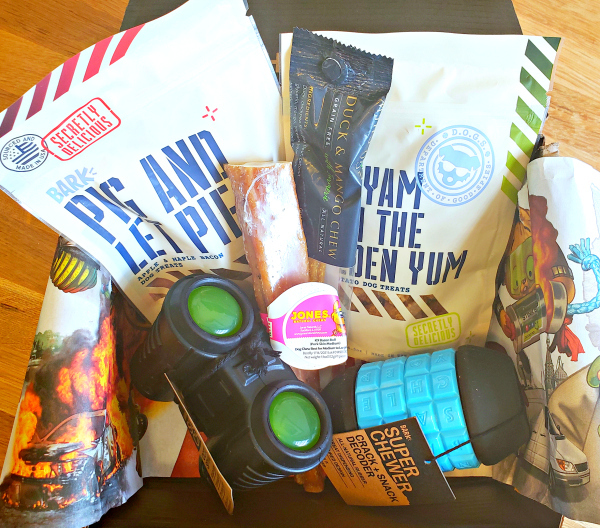 The Yam with the Golden Yum Dog Treats ($8 retail value) Loving how creative the spy movie-themed names are for this month’s Super Chewer treats! 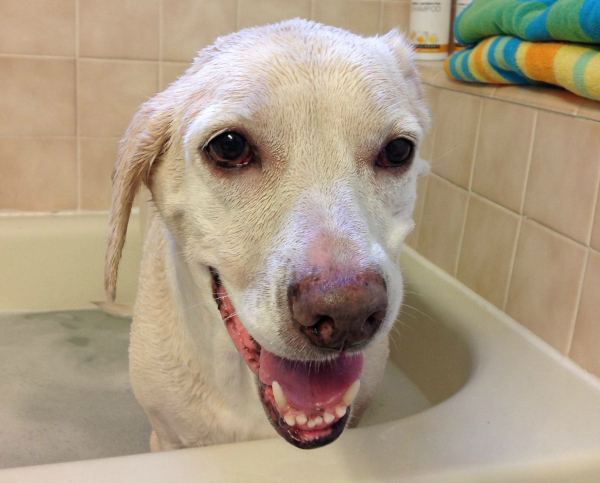 Sweet potato is one of Daisy’s favorites, so we are saving them for nail-clipping day as an extra reward! 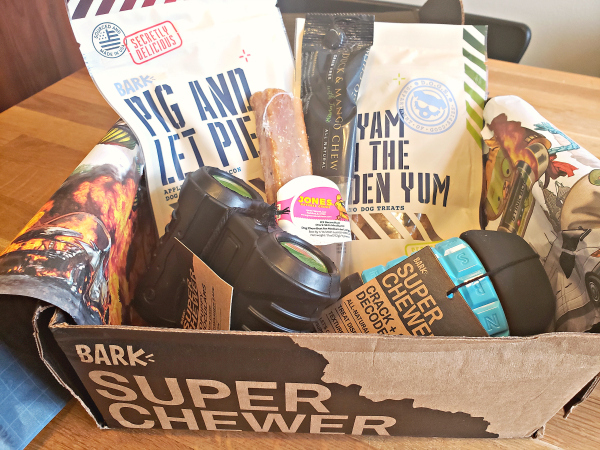 Jones Natural Chews K9 Bacon Roll ($5 retail value) This extra long chew stick is made from 100% pork skin. 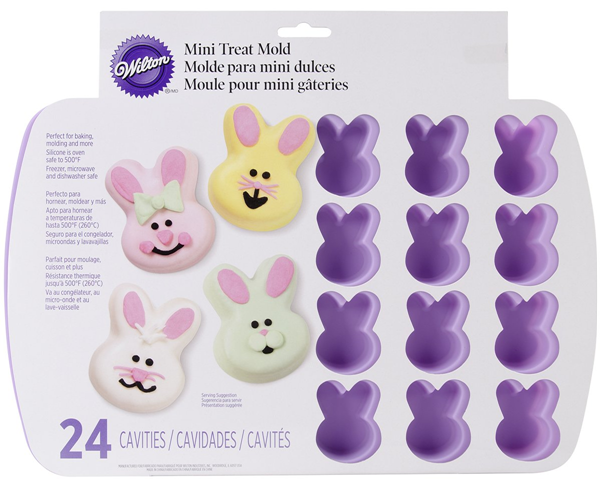 A crispy, crunchy snack for your extreme chewer. 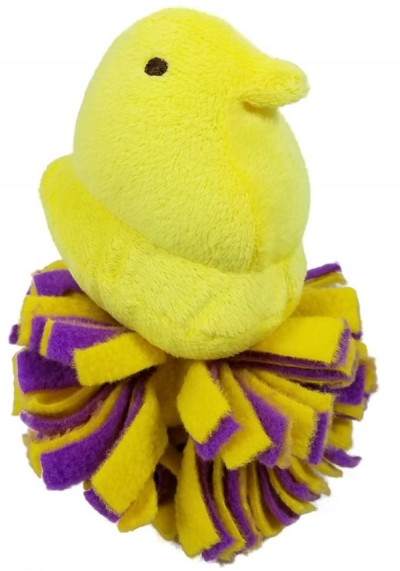 Duck and Mango Dog Chew ($4 retail value) Made with turmeric and coconut along with mango and duck, this chew stick is softer so it can be broken into pieces and rationed if you don’t want your pup to eat the whole thing at once. 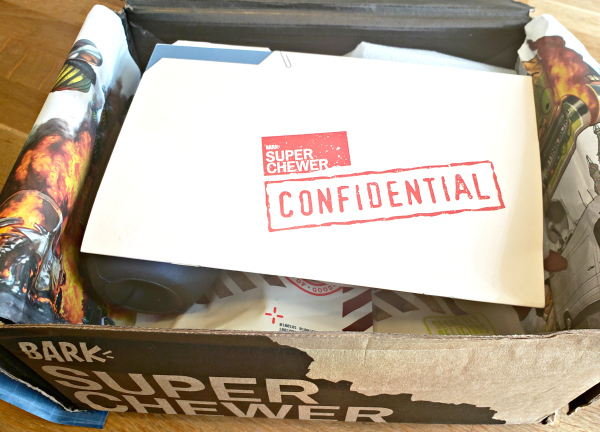 In addition to the great toys and treats, this spy-themed box came with a confidential dossier. I can’t give away ALL the details but the file folder included some really fun extra activities and interactive photo props. 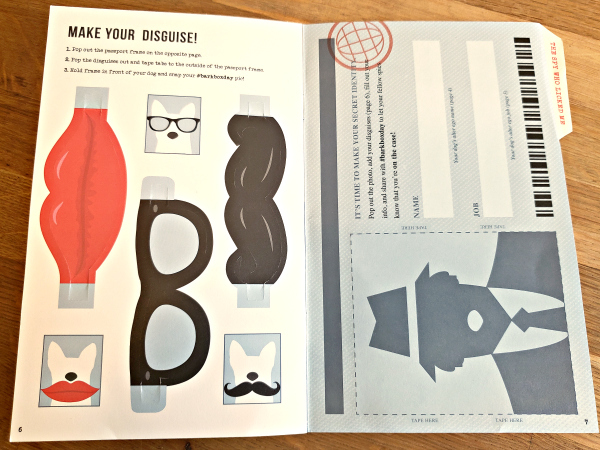 There’s instructions on how to pick your dog’s secret identity along with a disguise kit for making a fake photo ID. 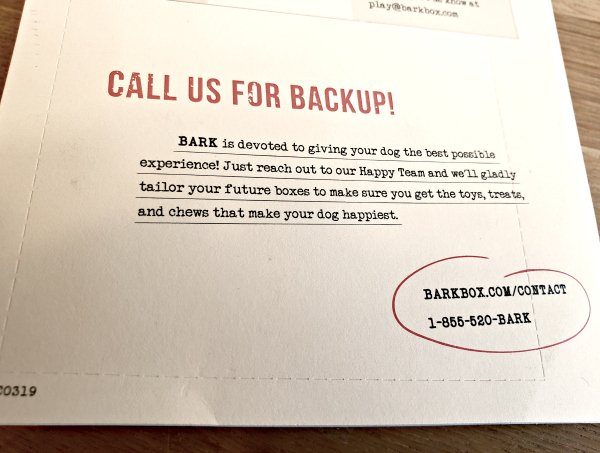 There’s also info on the back about dog toy and treat safety and a number to call if you need help customizing future BarkBoxes for your dog. 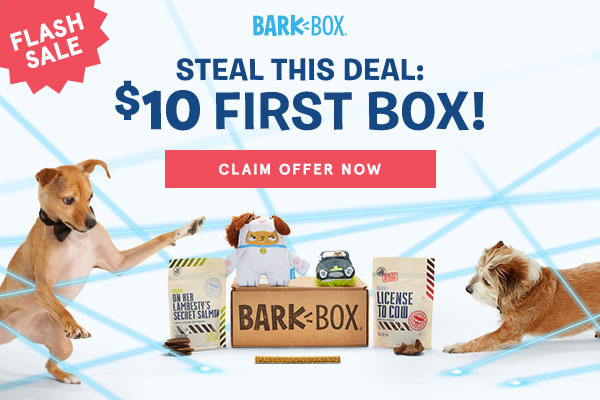 Every Super Chewer BarkBox includes free toy replacement and a 100% satisfaction guarantee, so you can feel completely confident that you and your dog will be totally happy with every item you receive. 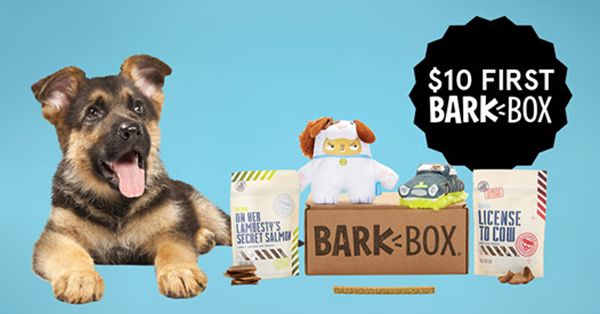 By our calculation, this month’s BarkBox Super Chewer edition had $51 worth of dog toys, treats and chews if you were to purchase them all separately. 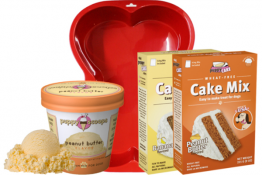 That’s makes a subscription a real bargain when you consider that plans starts as low as $29/month with free US and Canadian shipping included. 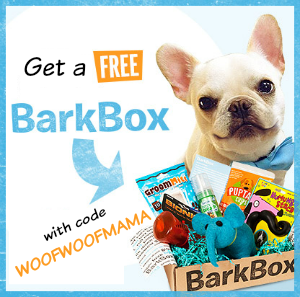 If you’d like to learn more and try BarkBox Super Chewer edition for your toy destroyer, visit this link and use BarkBox coupon code WOOFWOOFMAMA to get a FREE month added to any order of 1-month or longer.